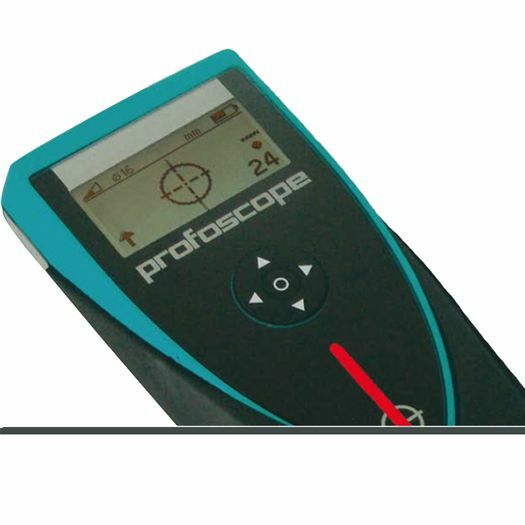 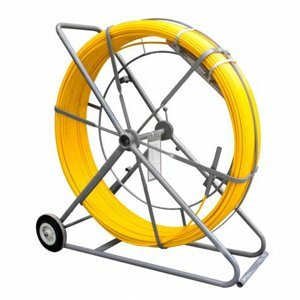 The Profoscope+ is a fully integrated rebar locator with data storage. 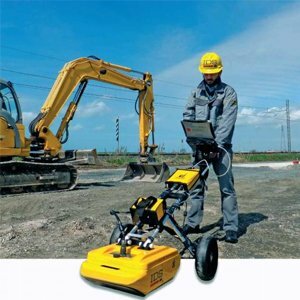 To increase the efficiency on the construction site this enhancement of the Profoscope not only offers real time visualization of rebar’s, but also automatic data collection. 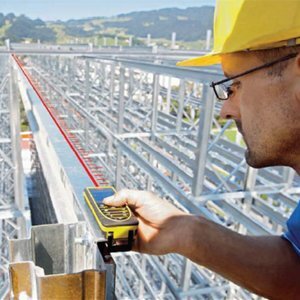 ProfoLink: The included Window based software ProfoLink offers the possibility to comfortably download, edit and present the data measured by the rebar locator. 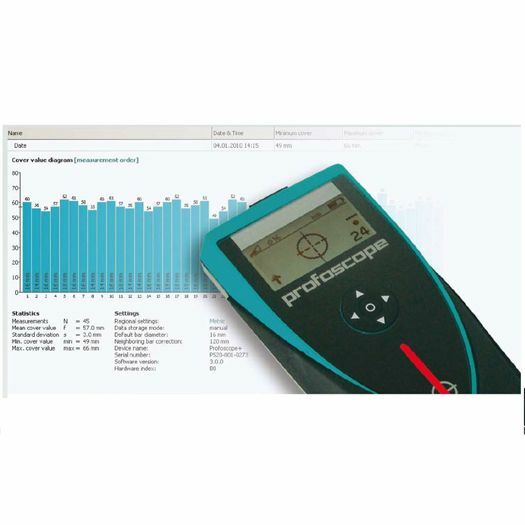 Data exchange can be done easily by connecting the rebar locator Profoscope+ directly to the USB-port of the PC or by reading out the integrated Micro SD memory card. 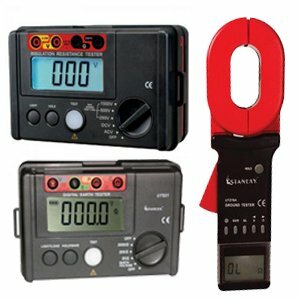 Writing down measuring results of testing series is a time consuming business that can be an unnecessary source of errors. 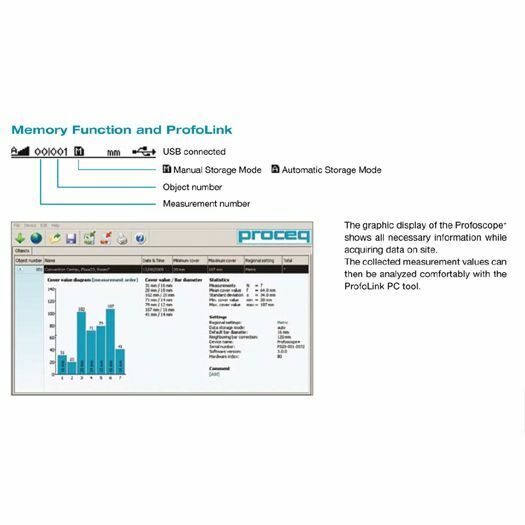 The various data storage modes of the rebar locator Profoscope+ make note taking obsolete. 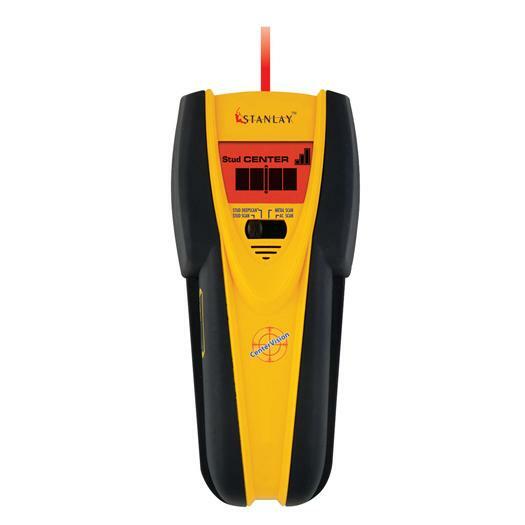 This cordless rebar detector is ideally suited for one-handed operations, keeping the other hand free for marking rebar.